Welcome to the Gray Period. Thank goodness for this weekend’s sunshine. Today, winter made it’s presence known in Mainz and I think it plans to stay. 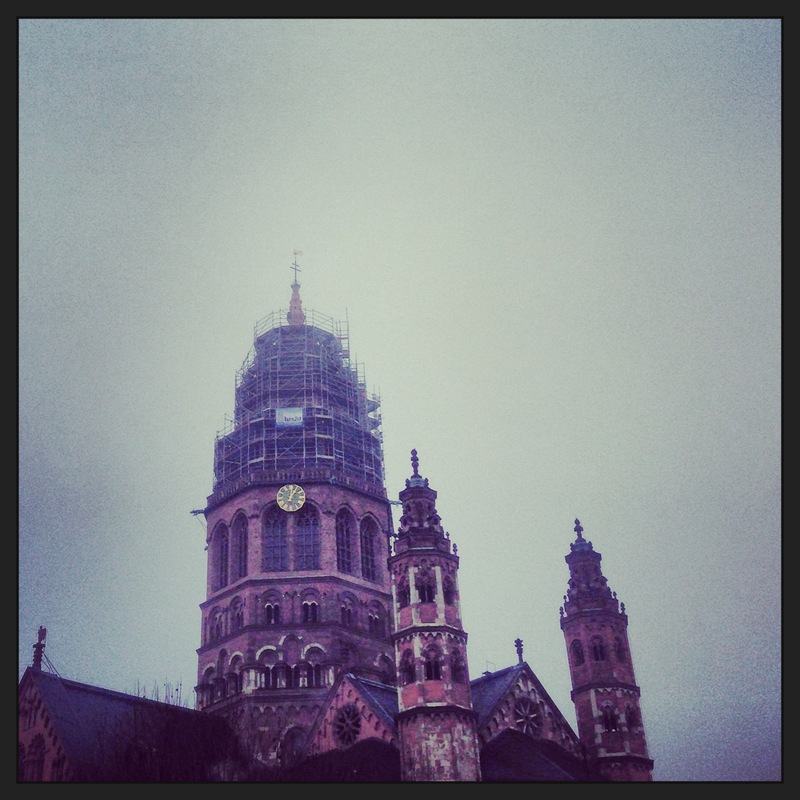 Ever the fashionable chameleon, the Dom looks as stately in gray skies as in blue.